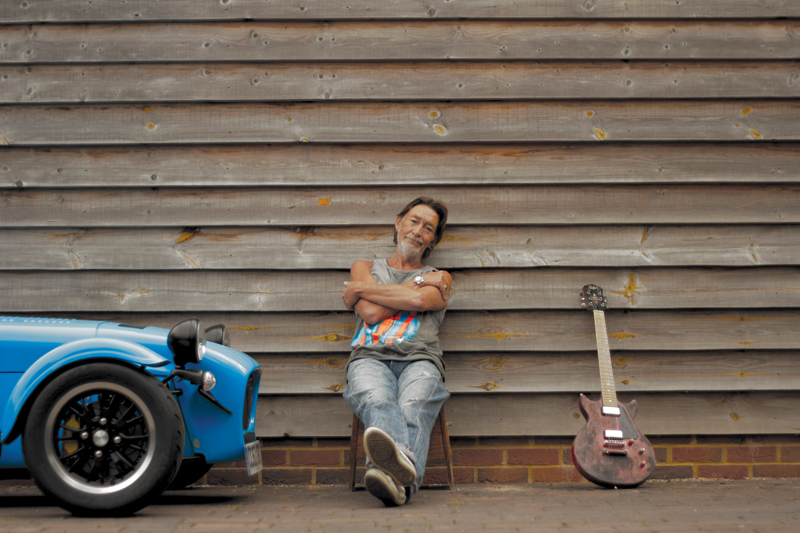 Veteran songwriter and slide ace Chris Rea looks back on what made him pick up the guitar in the first place. Patton was the first bluesman that Rea heard. “My mother had an alarm clock that was supposed to be a teasmaid and a radio console, but this thing never worked. Then it came on at about three o’clock in the afternoon, and it was just when they’d started the Telstar satellite. They were broadcasting an ‘hour live’ from America and it was something like RKO Memphis, and I started hearing this very strange sound. Rea grew up in a big family. “There was music around all the time,” he recalls. “I had three older sisters. The eldest was into the Everly Brothers and Elvis Presley, while the two younger ones were into The Beatles and the Stones. I heard everything. The first disc I bought was The Shadows, Frightened City. My imagination went berserk – what is a frightened city and this very sinister kind of tune on the electric guitar? Rea’s first electric was a Hofner Verithin 3. “It cost 32 guineas in a second-hand shop. There was no such thing as a Stratocaster in a music shop in Middlesborough. The Verithin’s a dreadful guitar with an appalling action, but playing slide it didn’t matter – I wasn’t playing blues licks or scales. Rea continues: “Recently, though, I was looking for something that sounded like the sort of thing somebody might play on a street in a Chicago marketplace. So I went down to Denmark Street and saw this blue thing. It looked disgusting, but I thought, ‘I can imagine that in a second-hand shop in Chicago’. It’s a blue Italia Maranello, really light with two ’buckers. The only trouble is, because it’s semi-hollow inside, we sometimes have trouble with the microphonics on big gigs. 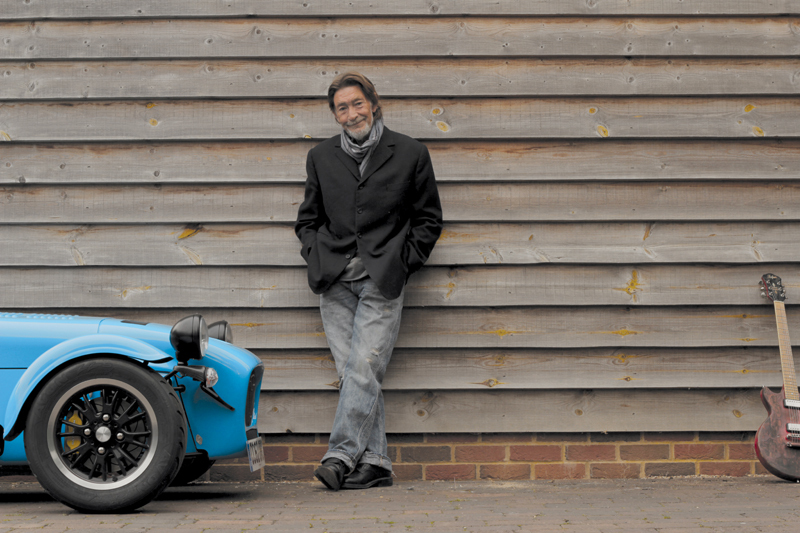 “My latest acquisition is very similar to the ‘bluey’ in that it sounds old and cheap. It’s set up to open B tuning, which is a new tuning for me.” Rea has half a dozen guitars fitted with capos, all in different open tunings. Rea’s first amp was a 25-watt Laney. “It cost me nine guineas from the same shop where I bought the Verithin,” he says. “I wish I still had it. It had a lovely tremolo – none of these digital things, they don’t do it for me at all. You can hear the difference, you really can. “We’re in the middle of doing this Passione project, and when we decided to listen to the original Passione CD, it was like someone had sprinkled fairy dust over the desk. You just can’t beat that analogue thing.” After the Laney, Rea moved on to a Fender Twin. “I had that for a long time and now I’ve got these things…” he says pointing to a pair of amps. Rea readily admits that he would have been happier being known as a guitar player in a band that had another singer, but as he says: “The voice got in the way. The whole thing with the voice happened with my first band, the Beautiful Losers. We had a singer and I just used to write the material and play slide guitar – Lowell George was god. Songwriting has always been at the heart of Rea’s musical journey. 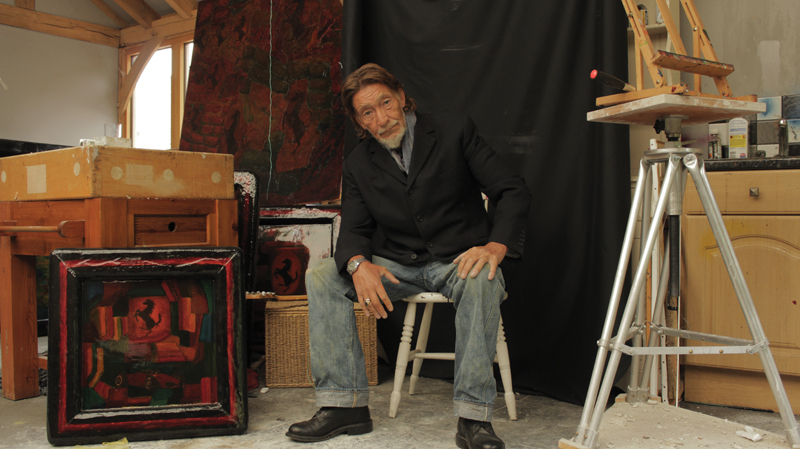 “From the beginning, I’d stay at home writing, rather than join in a beat group. And, even now, I imagine who would sing ‘this song’. I wrote Fool (If You Think It’s Over) for Al Green. I’ve still got the original piece of paper – ‘96 beats per minute, song for Al Green, Al Jackson drums’.” As it turned out, the song was a big hit for Rea himself. “I never thought I’d end up singing a song like that – ever,” he admits. 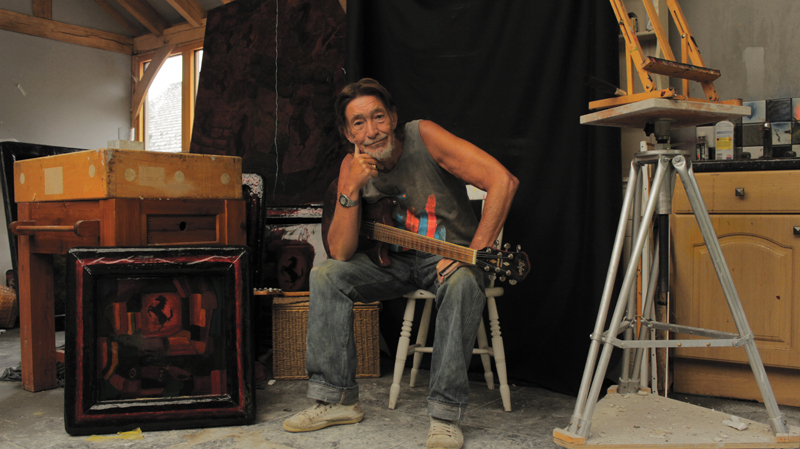 Chris Rea’s album and short film project La Passione is out now.